NEW for the 2018 season, Browns Lawn & Snow will be offering lawn care treatments, including fertilization and aeration, for a healthy, green lawn. We utilize pesticides to get rid of those pesky weeds. With Lyme Disease being at a high right now, we offer a flea & tick preventative for those looking to protect their children and pets from the outdoors! With our standard 5 step program your lawn is guaranteed to be healthier and look GREENER! Contact us today about our pricing! 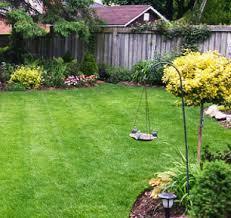 Browns Lawn & Snow provides high quality work at an affordable price. 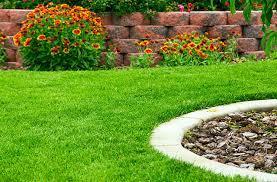 We specialize in lawn mowing, landscaping, lawn care treatment. We stand by our work and guarantee all of our customers will be satisfied!